What’s your ideal way of spending a day on holiday in Malta? Is it a lazy day by the pool? A relaxing chance to bathe on a sun lounger and work on your tan? A cocktail and a good book? Or could it be one of the simplest pleasures there is: lounging in a lido and listening to the sea? 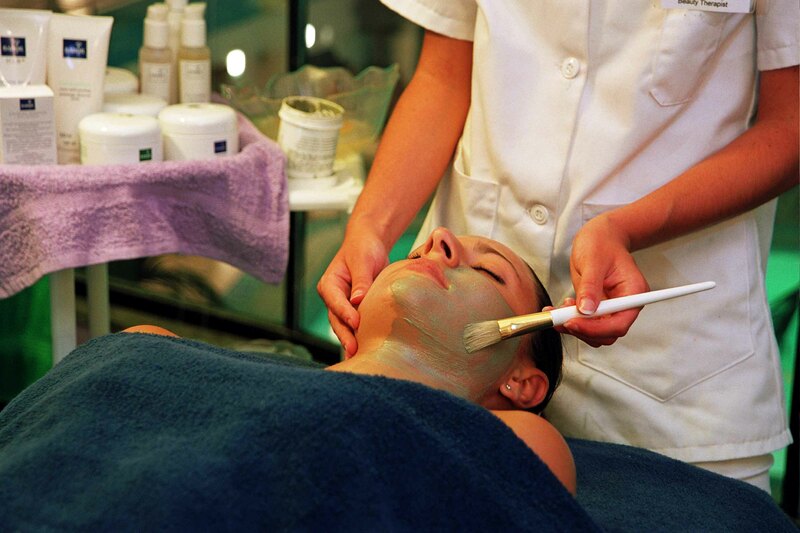 If that’s the case for you, you’ll want to check out the Preluna Spa & Hotel. This hotel is one of the most popular in Malta with guests of Chevron Holidays and there’s a big reason for that. With the fabulous mix of an all-inclusive package and a private beach club exclusively for guests, you never have to ever fall for that holiday trope of fighting over a sun lounger or making space to leap on your inflatable lounger and chill out in the pool. And it’s all down to the naturally decorated and exclusive lido at the hotel’s beach club. 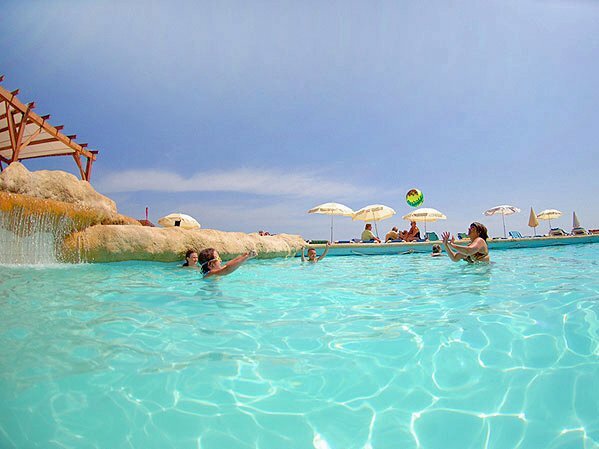 The lido of the Preluna Beach Club is a sectioned off area of the hotel that overlooks on to the Mediterranean Sea and caters to all your needs. There’s complimentary towels and sun loungers so you never need to worry about that early morning rush to the pool, parasols for hire if the sun gets a little too much, and a large salt water pool that imitates a lovely swim in the sea without the fear of ever coming across a jellyfish. The lido is a great little spot for guests for who to take it easy, chill out and just have the chance to relax fully when on holiday. If you’re that way inclined and want the only tough decision of the day to be what to have to dinner (which is always easy if you follow our guide on what to eat in Sliema) then you’ll be happy to know that the hotel also has a spa centre that prides itself on making guests feel as relaxed as possible. 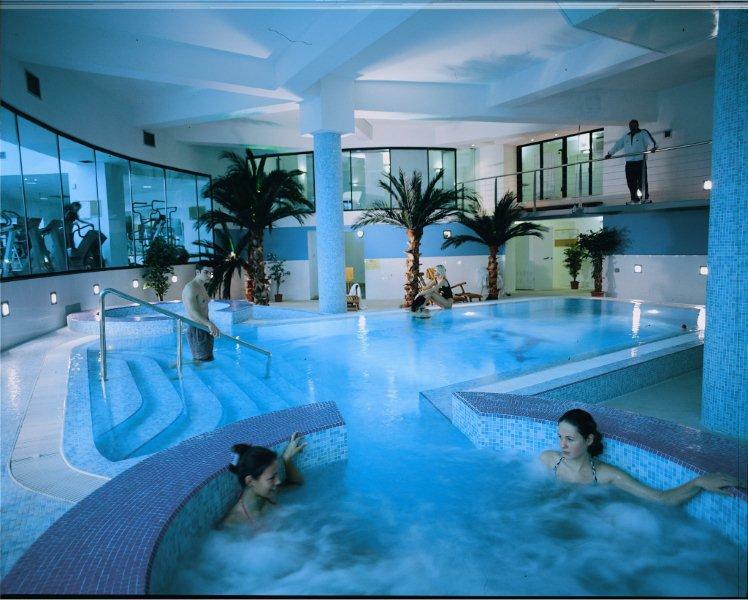 The Feelgood Wellness Spa has a lovely indoor pool, a great range of beauty treatments from top to toe and a sauna if you want to give your muscles the chance to relax and get in holiday mode too. If the idea of a day spent out on the lido sounds great and you’re a bit of a water baby by heart, then read about some of the great watersports available for guests of the Preluna Spa & Hotel. Or if you want to know more about what beaches in the area are like, you can read our handy guide to exploring the beaches near Sliema too.